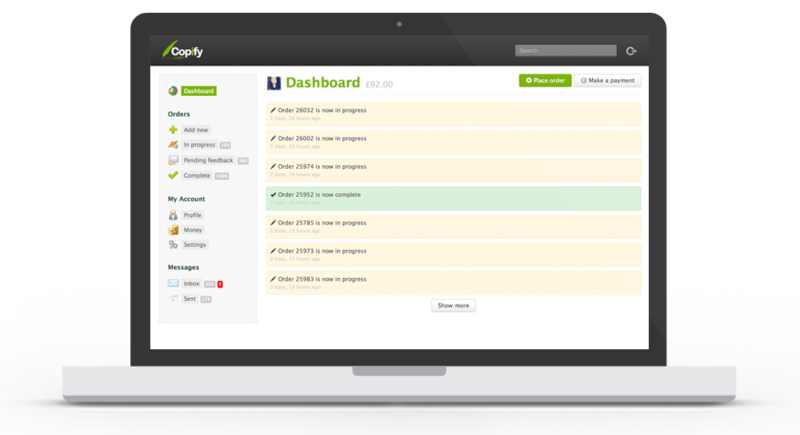 Find out how Copify will help you to make content production quick and easy. 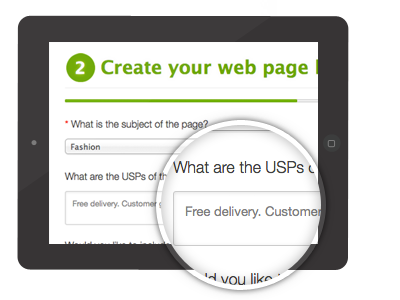 Use our brief builder to quickly enter all of the information we need to create content that's perfect for you. This bespoke form takes just a minute to complete and will tell your copywriter exactly what you need. 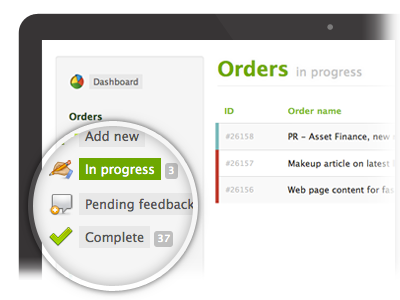 Once your orders have been placed, you can track their progress in our easy to use dashboard. You can also be kept up to date at every stage with email alerts. 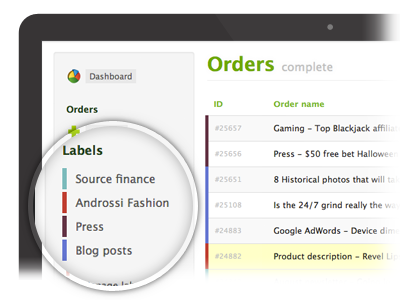 Our bulk order tool helps you to place hundreds of orders at once. 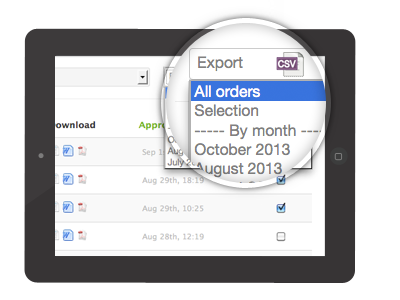 Simply download and edit a CSV file, then upload to order. Because we have hundreds of copywriters, we can deliver lots of content in no time at all. 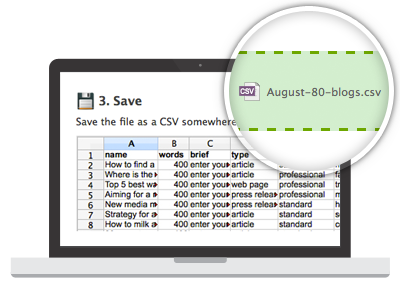 Those juggling several different projects are able to manage their content by adding labels. This makes it easy to sort, view and export content. Once your content is complete, you can download it in a number of different formats, making it easy to publish. WordPress users can download a plugin to push content directly to their sites and we also offer support for popular ecommerce platforms such as Magento. 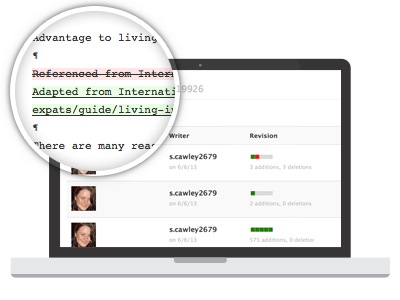 If you need to request edits to your copy, the system keeps a handy log of these changes, so you can see what has been changed.